Email tangierferry@gmail.com or call 757-891-2505 for reservations. 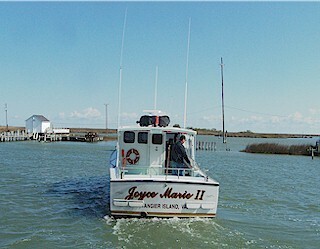 Travel Aboard the “Joyce Marie II” with Captain Mark Crockett. Mark and his family are natives of Tangier Island. Born and raised on the island, Mark has been a waterman of the Chesapeake Bay since his youth. 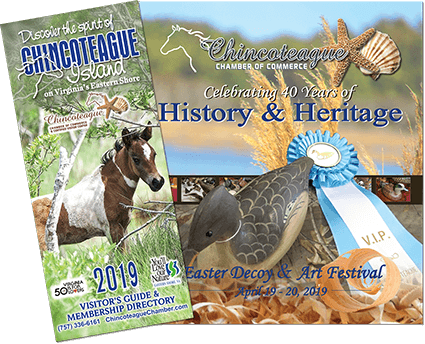 His love for Tangier and the Chesapeake Bay has kept his dream alive; simply to be able to live on Tangier and raise his family there.